Radiant Heating Services in Paramus, NJ - Snow Melt Inc.
We are the premier turnkey Radiant Heating Company. We can prepare the drawings, submit all plans and permit applications. 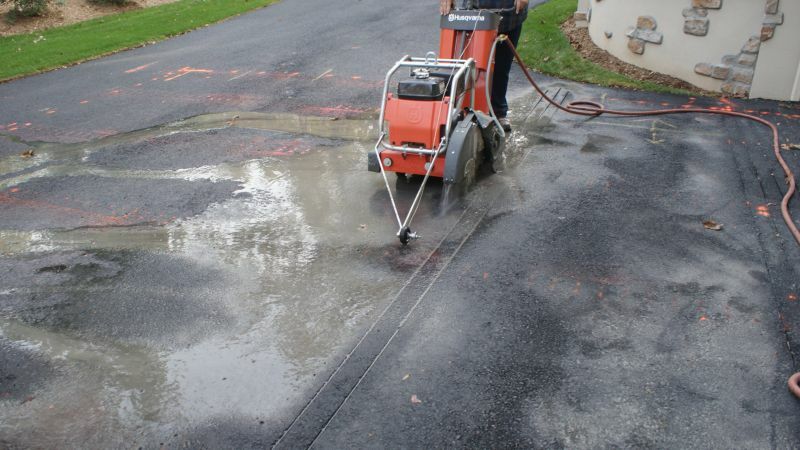 We handle the Radiant Heating, Asphalt, Masonry, Pavers and Electrical. in-house designing and upgrading of electrical service if required. We are factory authorized for every major radiant heating manufacturer that is worth owning. We are Authorized for every product we install. We are authorized sales, service, installation and distributor for every product used to install your new heated driveway. 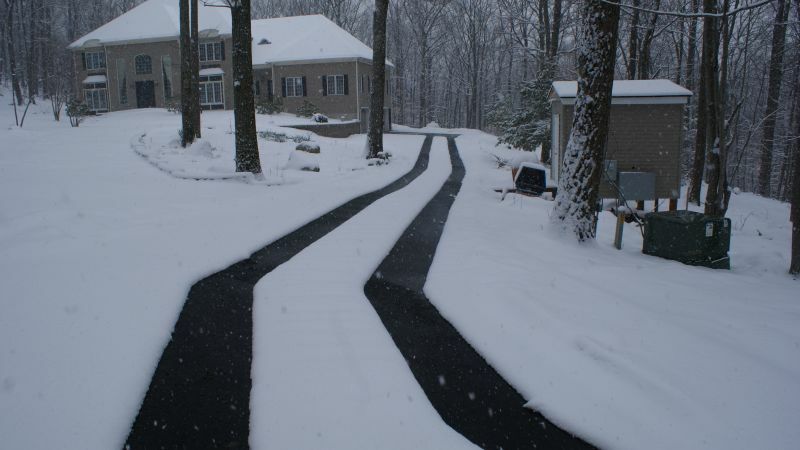 Every installation for a heated asphalt driveway, heated walkway, heated tile floor or heated sidewalk receives the same level of materials, only the best. 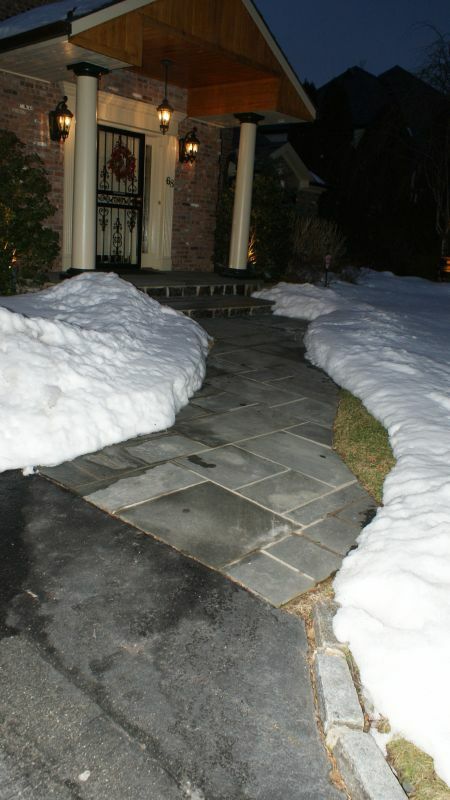 Heated driveways, heated walkways and sidewalk systems are custom fitted for the most efficient and cost effective installation possible. We are members of RSES, The Radiant Heating Association. Brooklyn,	New York,	Bronx,	Staten Island,	Newark,	Jersey City,	Trenton,	Jamaica,	Flushing,	Yonkers	and other cities within 105 miles of Paramus.,	Astoria,	Paterson,	Bridgeport,	New Haven,	Stamford,	Elmhurst,	Corona,	Edison,	Ridgewood,	Elizabeth,	Woodside,	Poughkeepsie,	Norwalk,	Union City,	East Elmhurst,	Clifton,	Brick,	Plainfield,	Danbury,	Queens Village,	Jackson Heights,	Forest Hills,	East Orange,	Easton,	New Rochelle,	Mount Vernon,	Passaic,	Far Rockaway,	White Plains,	Huntington Station,	Bayonne,	Irvington,	Bay Shore,	Lakewood,	Hempstead,	North Bergen,	Valley Stream,	West New York,	Middletown,	Massapequa,	Fresh Meadows,	Wayne,	Morrisville,	West Haven,	Milford,	Ozone Park,	Newburgh,	Brentwood,	Union,	Freehold,	Piscataway,	Stratford,	Perth Amboy,	Spring Valley,	South Richmond Hill,	New Brunswick,	Bayside,	Bloomfield,	Princeton,	Lindenhurst,	East Brunswick,	South Ozone Park,	West Orange,	Rego Park,	Freeport,	Levittown,	Morristown,	Hackensack,	Westbury,	Jackson,	Somerville,	Patchogue,	Huntington,	Somerset,	Linden,	Westwood,	Kearny,	Elmont,	Englishtown,	West Babylon,	Asbury Park,	Springfield Gardens,	Great Neck,	Greenwich,	New Hyde Park,	Long Beach,	Whitestone,	Hicksville,	Ronkonkoma,	Teaneck,	Scarsdale,	Montclair,	Monroe,	Hoboken,	Shelton,	Howell,	Woodhaven,	East Meadow,	Saint Albans,	North Brunswick,	Richmond Hill,	Bridgewater,	Port Chester,	Old Bridge,	Belleville,	East Stroudsburg,	Merrick,	Fort Lee,	Smithtown,	Oakland Gardens,	Central Islip,	Bellmore,	Monroe Township,	Trumbull,	Maspeth,	Wappingers Falls,	Orange,	Westfield,	Wantagh,	Neptune,	Baldwin,	Farmingdale,	Monsey,	Long Branch,	Fair Lawn,	East Northport,	Oceanside,	Hollis,	New City,	Ossining,	Naugatuck,	Rosedale,	Garfield,	Sunnyside,	Commack,	Yorktown Heights,	Matawan,	Middle Village,	Phillipsburg,	Flemington,	Middletown,	Port Washington,	Rahway,	Deer Park,	Howard Beach,	Centereach,	Holbrook,	Rockville Centre,	Plainview,	Lawrence Township,	Floral Park,	Glen Cove,	Parsippany,	Nutley,	Livingston,	West Islip,	Mahopac,	Stroudsburg,	Garden City,	Selden,	Amityville,	Bergenfield,	Point Pleasant Beach,	Englewood,	Caldwell,	Hackettstown,	Newton,	New Milford,	Westport,	Paramus,	Coram,	Long Island City,	Shirley,	Ridgewood,	Franklin Square,	Medford,	Hightstown,	Basking Ridge,	Massapequa Park,	Randolph,	Syosset,	Little Neck,	Dover,	Mahwah,	Lodi,	Carmel,	Maplewood,	Ridgefield,	Uniondale,	Elizabethport,	West Hempstead,	Lynbrook,	Eatontown,	Nanuet,	Red Bank,	Bethpage,	Cliffside Park,	Summit,	Cranford,	New Windsor,	Rockaway,	Peekskill,	Port Jefferson Station,	Bronxville,	Hopewell Junction,	Seaford,	Haledon,	South Amboy,	Little Falls,	South Plainfield,	Suffern,	Hillside,	Belmar,	Northport,	Tarrytown,	Cambria Heights,	Roselle,	Kew Gardens,	Carteret,	Keyport,	College Point,	East Setauket,	Woodbridge and Parlin	. We average about 20 - 30 projects each year. In Brooklyn, we were involved in a Brownstone renovation including the outdoor stairs and custom cut slate walkways. We install system small and large If you have it, we have heated it before, from driveways, walkways, sidewalks, balconies, roofs, gutters, if you have it, we can heat it. We are a complete turnkey company. We handle everything from designs, drawings, permits, applications, asphalt, masonry, pavers, inspections, service, maintenance, and more. if you need it we can handle it. We have been installing radiant heating systems for over 25 years. Our background in electrical controls and construction provides you the best on site quality control you can have. What type of surface you want, Asphalt, Cement, Pavers, Tar & Chip? Once you know what surface your looking for then you just need to know which surfaces you want clear of all snow and ice. Our website has a small 1 minute survey for you too fill out. Once we have that completed our office will call to make an appointment to do an on-site survey or the property. Normally nobody needs to be home. We will take measurements and view any potential issues so that we can answer all of your questions. To schedule a site survey go to www.snowmeltinc.com/survey fill it out and the office will call you to start a file. There is a $75.00 site fee charged. Once the project has reached the completion point we, complete a formal walk through of the system and controls with the client. We provide warranties for our work. 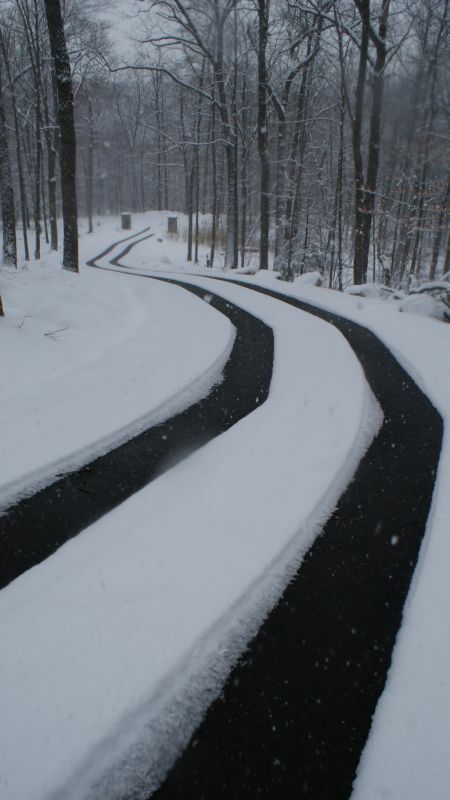 To save money installing a heated driveway, we recommend using a factory authorized installer and distributor. There truly is no standard job, whether it is a 750' long asphalt driveway, a blue stone walkway or a 400' square foot tile balcony we get them all. We also install generators and whole home surge protectors with our systems should you wish. We install the systems to get you and your family home safely and to keep you there in comfort while the snow and or ice storm passes. Please schedule a site review by going to Snow Melt Inc.com. A radiant heated driveway, radiant heated walkway, radiant heated sidewalk, snow melt system are all installed obviously under ground. Install it once and have it for decades to come. Use a company that specializes in Snow Melt Systems. How much will it cost to run the system? The average system for the average 600 square foot 3-5 car driveway costs $1.00 per 300 square feet in KW costs form the electric company. Snow Melt Inc. has been rated with 5 out of 5 stars based on 2 customer reviews. Fixr has reviewed the content provided by Snow Melt Inc. to match our community guidelines. Snow Melt Inc. has been rated with 119 experience points based on Fixr's rating system. Fixr has validated the email provided by Snow Melt Inc..
Our house is on construction stage and like to built heated driveway almost 500 sq ft including 125 apron. Appreciate if you can give us quotes for Electrical part and installation. January 27, 2014 by James L.
Our long, steep, winding driveway was difficult and time-consuming to snowblow, and waiting for a plow was both inconvenient and damaging to our property. 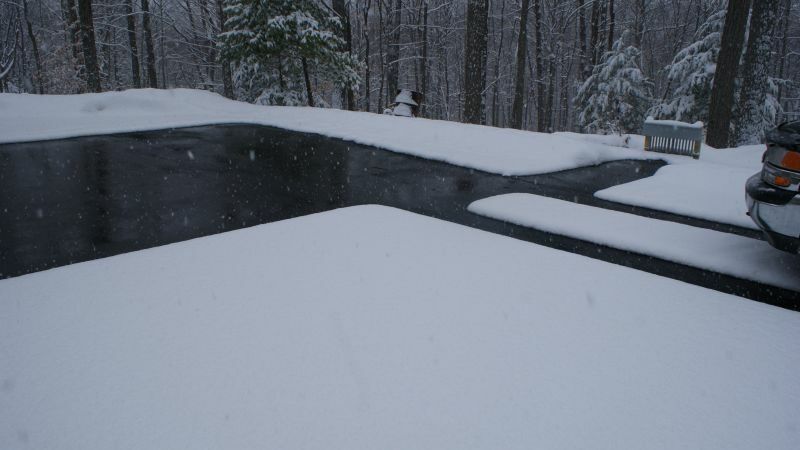 Then we had Snowmelt Inc install a set of heated tracks and a pad by our garage. Its been wonderful! Now we enjoy the snowy view without the worry of skidding on ice. Thank you, Snowmelt!